Sometimes when you are showing nonweavers a project or they are watching you weave in public, they make comments about how long it must take to weave a scarf, a towel, or a shawl, about how patient you must be, and how they couldn’t possibly be that patient. If you are at all like me, you want to say, “Are you kidding?” I’m at my happiest when I’ve got 1,000 ends to sley and thread. I love to see a disorganized warp become organized on my loom. I like to throw the shuttle and see the cloth develop and see my ideas become reality. I’m so glad I weave. I try not to be too smug about the fact that I’ve found something special in the world that so perfectly satisfies so many parts of me. To be honest, I’m really happy that my life isn’t just about going out for lunch but also about weave structures, color, design, fiber, creating, and exploring the world of weaving. Someone recently asked me why I decided to make a career out of weaving, and I realized I never intended for weaving to become my career but instead it snuck up on me from various directions; before I knew it, weaving wasn’t just taking up space in my house, it was also taking up space in my head. My sizable physical stash of yarn doesn’t hold a candle to the size of the stash of weaving ideas that keep me comforted and occupied when I’m not near a loom. 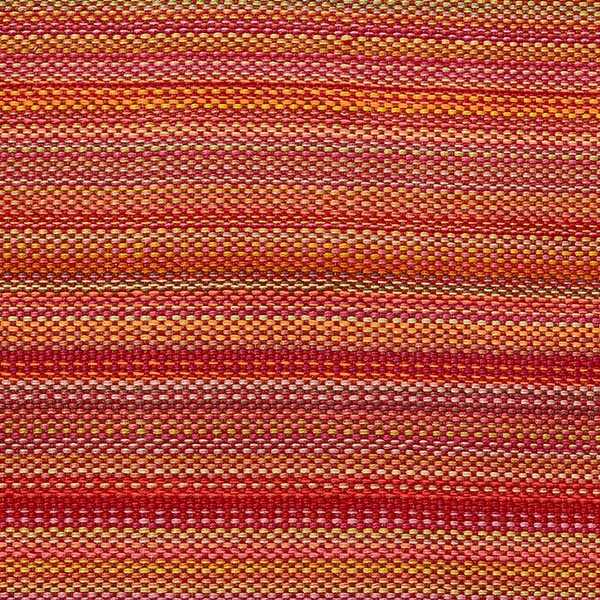 We are all at different points in our weaving “careers.” I know I won’t always be the editor of Handwoven, but I know I will always be a weaver. Wherever you are on your own weaving path, I hope you embrace weaving for the gift that it is, now and in your future. Be glad you weave. 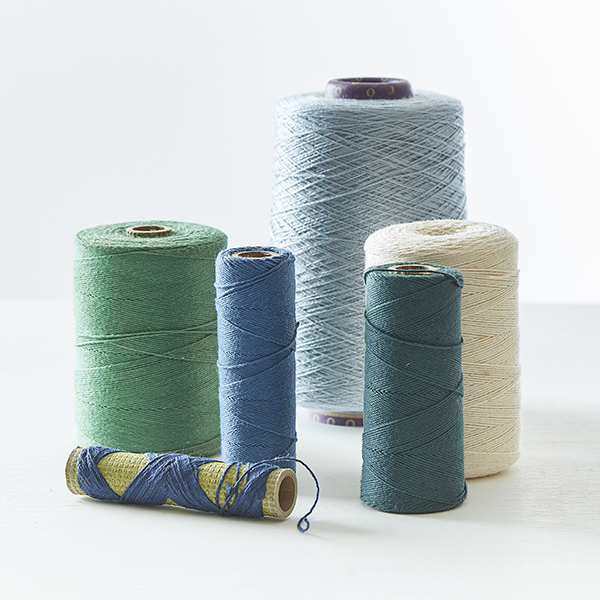 Looking for projects that might make a dent in your stash? 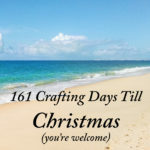 Check out our Christmas in July weaving pattern sale: Buy 2 weaving Patterns Get One Free (any weaving pattern(s). “Miss Susan” THANK YOU SO VERY MUCH!!! Weaving isn’t my main art/craft. I’m all over the place with different media-including drawing, writing, sometimes music. I simply create or image creations when I can’t do the actual art/craft. But, this is seen by way too many people in my life as odd, even useless. Pretty much my whole 57 years. I hope things are changing. I hope future generations will get to be both “educated” and artisans/crafters. Thanks again, what you wrote is an encouragement to many. Oh boy, if I had a dollar for every time I was doing a weaving demo and someone said, “That looks like it’d be really tedious”. Yes folks, I want to spend money and hours of my time voluntarily doing something tedious! They also want to know why I do something like that when I could go to Walmart and get whatever item it is I’m working on cheaper. Funny how they never say things like that to the quilters or woodcarvers or painters. I like puzzles (but then I’ve had people tell me those are tedious as well), figuring out how things fit together. I like taking yarn, a loom, an idea and fitting them together to make something that didn’t exist before. 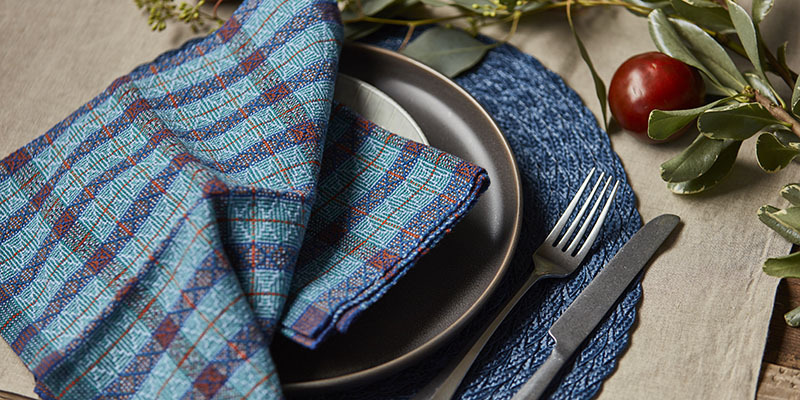 It’s amazing, and a connection with the past that might be lost if we hand weavers don’t keep at it. I guess as long as we understand that’s what matters.